Thanks to a New Technology created in Dental Industry, it is now possible to have a Custom Fit Mouthpiece. Simply Immerse the JAX Mouthpiece in Boiling Water for a few seconds, Bite Down for a Personalized Mouthpiece Fit and welcome to more Comfortable and Relaxing Dives. 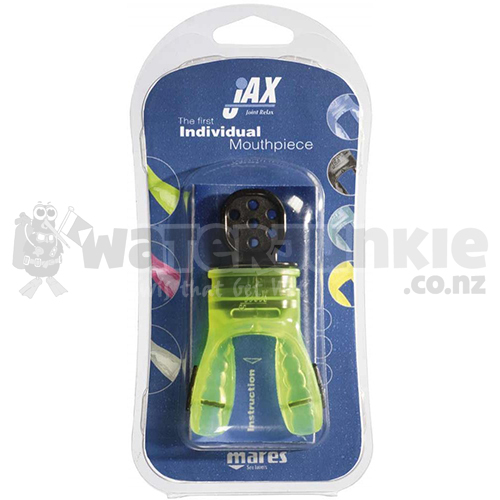 JAX Mouthpiece can be Fitted On-All Mares Regulators.